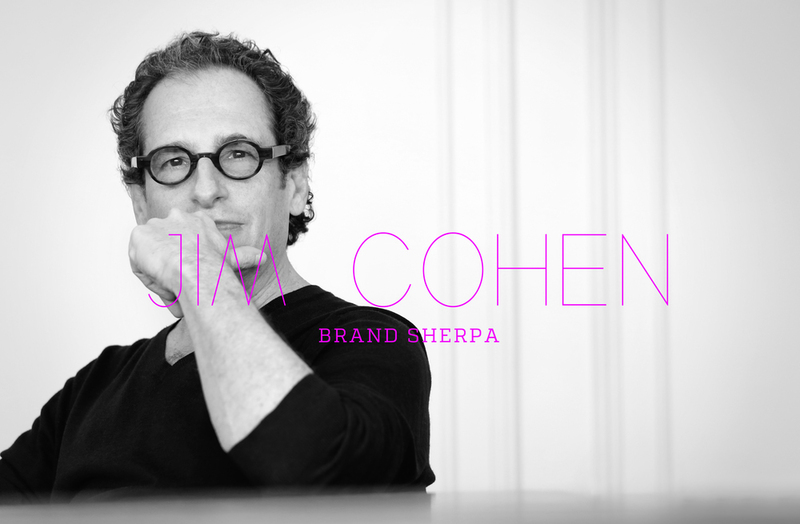 Part sherpa, part designer, part mentor, part artist, part musician, part chef, Jim is the sum of all of this mixed with a healthy dose of street savvy and business acumen. He is one of those people who just sparkle with life, positivity, and intelligence. I have had the honor to work with Jim on several brand strategies and experiences, during which he takes everyone in the room to a new place. He’s also known to whip up savory dinners, drag friends to hear great music and generally open up eyes to the new, authentic and bold. I consider him to be a true mentor and feel lucky to have met him. Having started out my creative endeavors as a fine artist and scruffy musician, my perspective about how I come up with new concepts stems from my early days as an artist and my training as a graphic and commercial architectural interior designer. Getting immersed. I get into the middle of it, into the real vibrant juice of things. Sitting in the midst of the experience and absorbing it all, be it an environment, business, human experience, market, sound or place. Soaking it in is essential. Adding layers. I often add layers of information, imagery, ingredients, colors, notes, words, to give more substance and depth to initial impressions and sketches. Standing back. As important as being immersed for me is, standing back from the work. Getting away from it for a while, letting things sit and then revisiting to see if it’s “finished” or if the addition or subtraction of some elements make it clearer, more compelling, complete. Seeking inspiration. Being out in the world and open to people, ideas and experiences; museums, concerts, countries, cities, towns, books, products, movies, food, fashion, culture is vital to me for staying inspired and relevant.